If you’ve been feeling stressed recently, whether that be due to a problem you’re dealing with in your life, or you have a fast-paced job that’s really eating away at you – don’t worry. 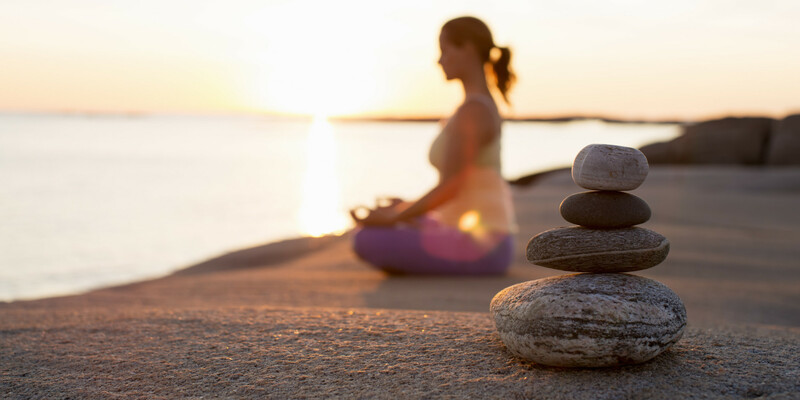 There are plenty of things that you can do to relieve stress in a healthy way. Here are ten top tips to manage those overwhelming, stressful situations. There are no surprises that music is a great way to manage your stress. You can either put on a relaxing tune that will calm down your mood and have a positive effect on your brain as well as your body, while lowering your blood pressure. Or you can play your own music if you know how. Not only is this stimulating but you are distracting your mind at the same time. Some causes of stress can be down to an imbalance in the brain, and if that’s the case, adrenal balance will cancel out the effects of stress and negativity, making daily decisions a lot easier to deal with. They have the ability to promote calmness and even help you relax more in the evenings so you can get a better night’s sleep. If you’re feeling low, give your close friend or family member a call and tell them how you’re feeling – that’s what they’re there for. People worry about being a burden to others, but that’s just not the case at all. Use the sources you have around you and confide in the people that you love and trust. So take a second and listen to that reassuring voice, it can make the world of a difference. Ensuring you eat right by making sure you have a proper diet, can easily affect your mood for better or for worse, depending on what you eat. As you may have already guessed, sugary, fatty foods may feel good at the time, but won’t improve your mood really. You need to be consuming more fruit and vegetables, as well as fish with high levels of omega 3, like tuna for example. Who doesn’t want to laugh? It releases endorphins in your brain that not only improve your mood and give you feelings of euphoria, but they also have the ability to block out pain too. Even the act of pretending to laugh can trick the nervous system into really believing it. It sounds simple – but it really is. When you’re feeling low, stop whatever you’re doing and breathe. Not just for a few seconds though, continue for at least three minutes. Forget about all the things that you’re worried about, and just focus on your breath. By this time you’re pretty much meditating, and you should already start to feel as though that heavy weight is slowly lifting. So as you can see, there are always options. You never have to sit in your rut and suffer. There are plenty of things that you can do to help yourself, so try them out and see how they make you feel.